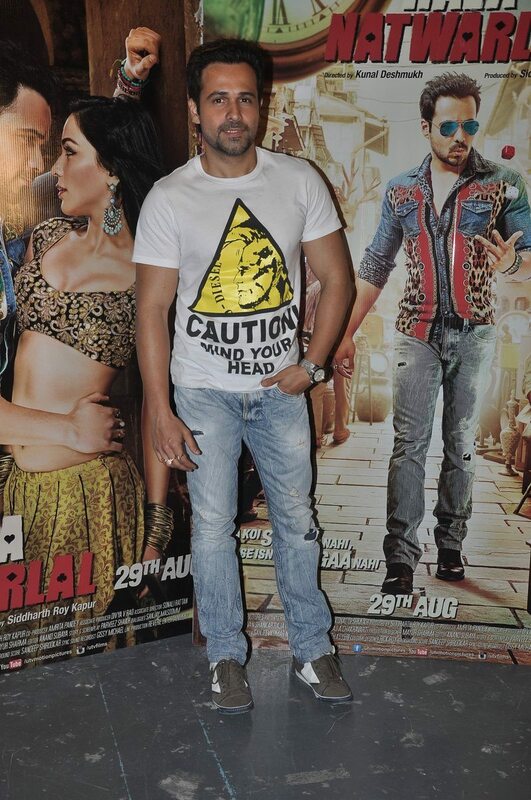 Raja Natwarlal promotions kick off in Mumbai city. 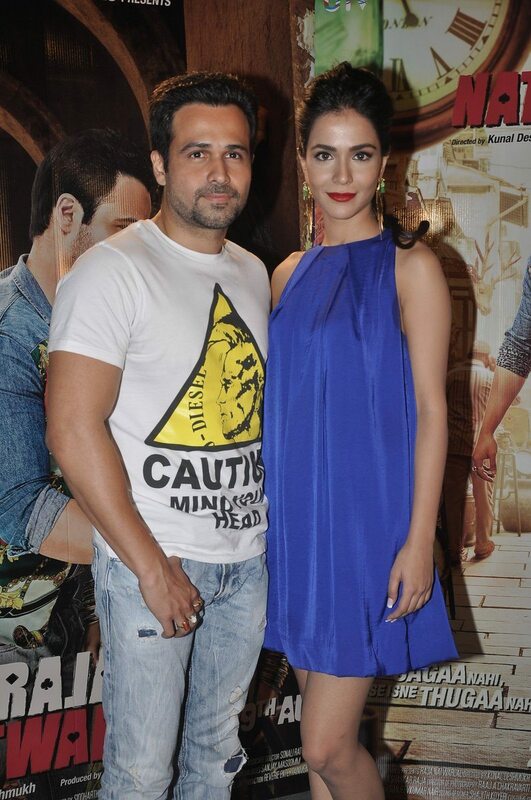 Bollywood actors Emraan Hashmi and Humaima Malik promoted their upcoming movie ‘Raja Natwarlal’ on July 24, 2014. The promotional event was also attended by director Kunal Deshmukh, who has earlier worked on movies ‘Tum Mile’ and ‘Jannat’. Emraan donned a cool and casual look for the event. The ‘Ek Thi Dayaan’ actor will play the role of Mithilesh Kumar/Raja Natwarlal, who is a con man with big dreams and plans to con the business tycoon Vardhan. Humaima Malik will be seen playing the love interest of Emraan in the movie. ‘Raja Natwarlal’ is produced by Siddharth Roy Kapur under the banner of UTV Motion Pictures. The movie is all set to hit the theaters on August 29, 2014.